The way the information is relayed is accessible to anyone with any level of education. Very good communicators with a great bedside manner. I have every confidence that my pain will continue to lessen and go away through their prescribed path to healing. Thanks Back & Neck Specialists! I moved back to Memphis from Atlanta three years ago. I have been in search of good chiropractic care here in Memphis since my return. I have finally found it! Dr. Cole listened to my description of pain, assessed me and adjusted me. My lower back has not felt this good in three years! My first impression was VERY good. Being relatively new to the area, it’s wonderful to feel confident that Dr. Josh is the only chiropractor my husband & I will ever need. Thank you for the relief! Very pleasant experience from the first call to the front desk, actual visit and seeing the doctor. Pleased I am. Many thanks for seeing me on such short notice. I am feeling hopeful for the first time in months! Best experience I’ve ever had at a Chiropractor. I am really thankful how much time Dr. Cole explained my pain problems and how he will work to help me. Dr. Cole was extremely informative and my experience there was great. I’m definitely looking forward to coming back. Great experience, thanks for all your help! Absolutely amazing experience with Doctor Josh. Dr. Josh was very professional and caring. I was afraid and he made me very comfortable, so I’m not afraid anymore! Thanks so much, Dr. Josh! I felt so welcomed by everyone on staff. As hokey as it may sound, it was like meeting members of a family I didn’t know I had. I don’t go to doctors very often, and I’m uncomfortable sometimes. But, not today. I am very confident in your abilities, to help my problem. Thanks in advance for everything. Dr. Josh took the time to explain my spine issues and treatment plan in great detail. My first trip to a chiropractor, so I was a bit skeptical. But, after my first visit, I have faith that I will recover from my injury. I don’t think that I have ever been explained what is going on with me better than Dr. Josh did. Mrs Rose was great. Dr. Josh was very professional. You guy’s so far are great and i will and have recommended you to others. Thanks a lot. Everyone was so nice and welcoming! I feel like I made the right choice in choosing your office! Dr. Josh is very kind and extremely knowledgeable on what your problem is and how to correctly make the pain go away. He will being seeing my wife & I well into our golden years, I pray. Dr Cole was very helpful by informing me and discussing my issues. I felt totally comfortable. The staff here are the best. Don’t waste your time with others. Just come here!!! I really enjoy the awesome staff and doctor. They address each client by name. They are very well organized and provide great customer care. Keep up the great work! I was seen by another Chiropractor, prior to moving to Memphis, Dr. Josh, confirmed what I was told by the other doctor. I am confident he will be my new Chiropractor. Excellent location, 5 mins from my home… woohoo.. Excellent in all aspects. Thoroughly impressed with knowledge and experience. He’s legit and trustworthy. Great atmosphere! I like it. First time ever seeing a chiropractor! Should’ve done this years ago! Thanks Dr. Josh! Drs. Larry and Josh Cole are GREAT!! I have always had wonderful healing results with whatever was causing pain! Many years of chiropractic care has allowed me to enjoy life!! I HIGHLY recommend this group! 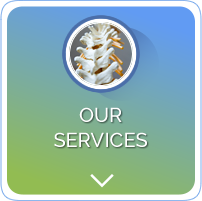 Back and Neck Specialists Serving You For Over 40 Years! 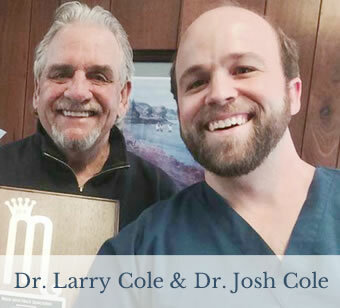 With over 40 years of experience, East Memphis chiropractors, Dr. Larry Cole and Dr. Josh Cole have been restoring motion and function to the people of our community. Chiropractic care at Back and Neck Specialists addresses your spine, increasing your nervous system’s abilities and allowing you to fight sickness and stress while healing quickly. Pain is your body’s way of letting you know something is wrong. Covering up pain with medication doesn’t address the true cause possibly making your condition worse. Chiropractic works to diminish your symptoms and help you live a happier life, be more rested and feel less stressed. 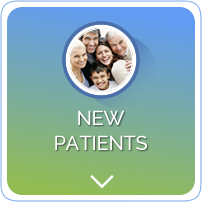 Your visits start with a comprehensive examination process that looks at the overall picture of your health. Several different tests are performed to make sure your body is in balance. You will be ready to deal with everyday stresses life bombards us with. X-rays are used to confirm the examination findings, since “to see is to know.” Examinations are done every eight visits to make sure you are progressing well. If not, we will make changes to your care plan. 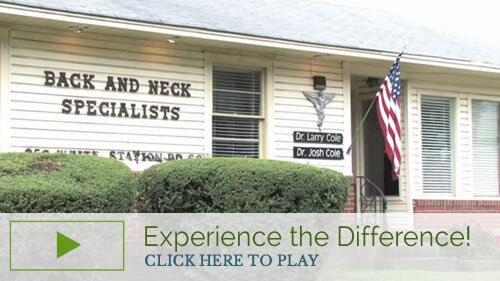 At Back and Neck Specialists, each treatment you receive is personalized. Not one patient gets the same treatment as another! In our years of practice, we have found that every problem can be treated in multiple ways, and each person will respond differently. Our bodies are unique, and our treatment is specialized and intricate to address your needs. 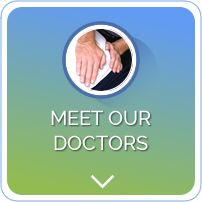 Our long experience gives us a deep understanding of a range of health conditions. 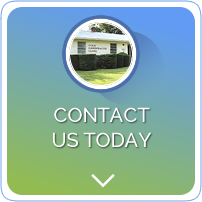 Contact our office today to find out how we can help you!